When a school’s athletic department is short on funds, the aesthetics suffer. The soccer field’s grass fades to brown; the tennis courts crack; the ripped state championship banners in the gymnasium go unrepaired; and, perhaps most importantly to the players, the team’s uniforms remain old and unappealing. Not only is this last problem fixable, but it is also the key to improving the overall appearance of your athletic program. 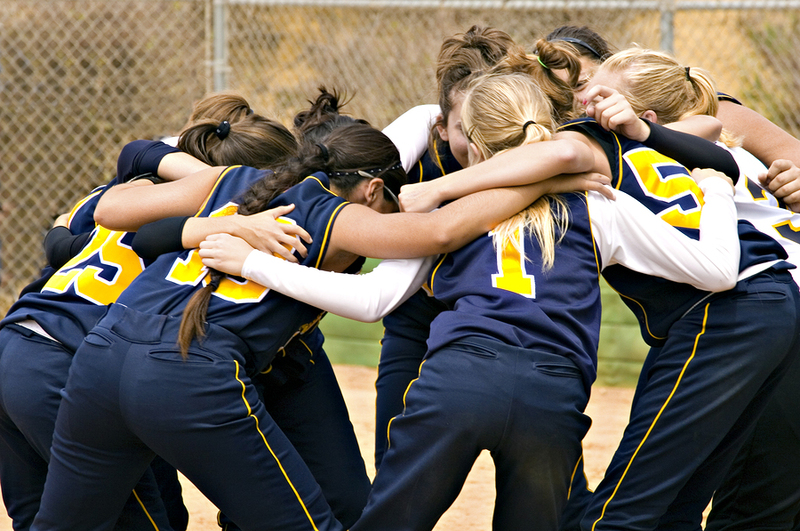 When you use a team gear provider to supply your sports teams with high-quality apparel at a reduced price, you can spend your additional money on field maintenance, facility upgrades, and banner replacements. Essentially, choosing to use a team gear dealer is choosing to take your program to another level of prestige. 1. Team gear dealers allow you to buy all of your sports apparel from one place. Aggregate purchasing gives you the ability to satisfy all of your sports’ apparel needs while also receiving a discount in the process. Instead of scrambling to find quality cross country, football, volleyball, soccer, and field hockey gear during the summer before the fall season, your team gear dealer provides apparel for all of these sports in one order, taking into account each sport’s different demands. For example, cross country runners should be wearing minimal, light-weight uniforms in order to maximize their performance, while football players should wear more durable uniforms to withstand the numerous pushes and pulls during practices and games. In addition to letting your team uniform dealer know how much apparel you need for each sport and at what time, you should also give them a budget for your apparel requests. The team dealer will then send an apparel package proposal that seeks to maximize the quality of your apparel given your budgetary restrictions. This might mean considering alternative brands such as Champion, Turfer Athletic, Sport-Tek, Eagle, and Fit 2 Win -- instead of traditional brands like Nike, Adidas, and Under Armour. Standard-issue gear is applicable to all sports because it only possesses a non sport-specific school logo, so this type of apparel can be recycled for years. If you buy quality standard-issue gear, players will be more than happy to wear this type of apparel even if it isn’t sport-specific.